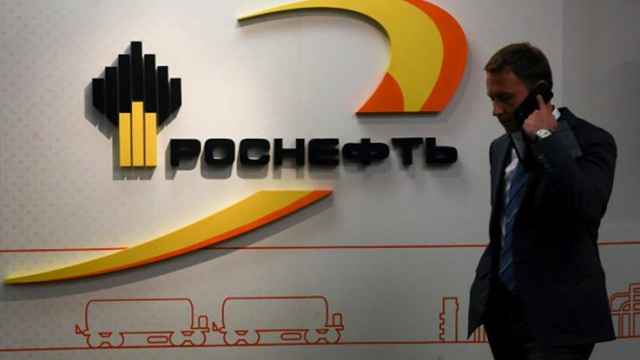 Russian state oil giant Rosneft has reportedly canceled its plans to invest in joint projects worth up to $30 billion with the National Iranian Oil Company over fears of U.S. sanctions, the Vedomosti business daily has said, citing anonymous sources close to the Russian company. In November 2017, the two oil companies announced a draft deal to jointly work on several “strategic” contracts in Iran, which together would bring up to $30 billion in investments and result in a total output of up to 55 million tons of oil per year. 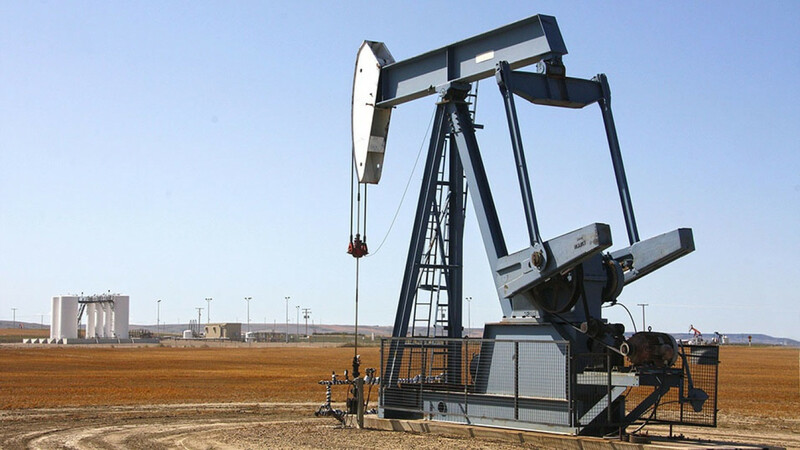 Last month, Russian state-owned oil producer Zarubezhneft had also reportedly pulled out of a project to develop two oil fields in Iran over U.S. sanctions. Citing three people close to Rosneft’s management, Vedomosti reported Thursday that the oil giant had decided to back out of the plan. One source cited by the paper said that the negotiations had stopped over the summer as the threat of U.S. sanctions loomed over Iran. On Nov. 5, the U.S. introduced widespread sanctions targeting Iran’s oil industry in an attempt to force Tehran to end its involvement in Syria and Iraq and halt its ballistic missile program. 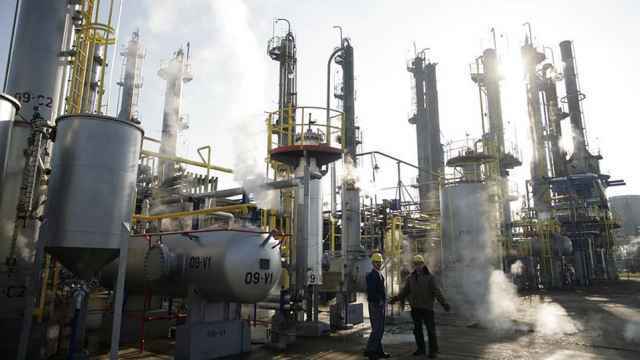 “Taking into account all the risks, Rosneft probably wanted to get a better deal than the one that Iran offered, ” Vasily Tanurkov, an analyst at the AKRA credit bureau, told Vedomosti. 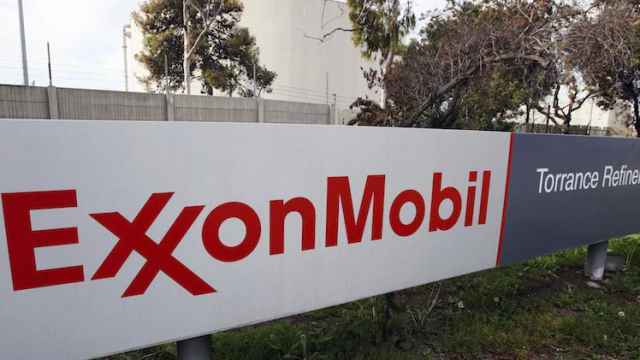 Last month, the president of Russia’s oil major LUKoil, Vagit Alekperov, was cited as saying that his company was unlikely to sign new oil contracts with Iran until U.S. sanctions were lifted on the country. 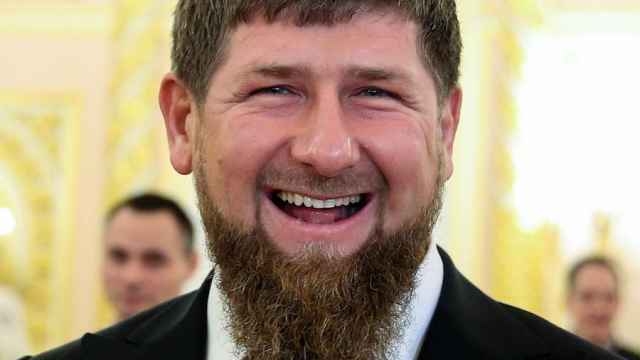 Russian oil giant Rosneft could be preparing sell its assets in Chechnya to the republic's regional government.